Looks like Dell trying one more try in Android Ecosystem. 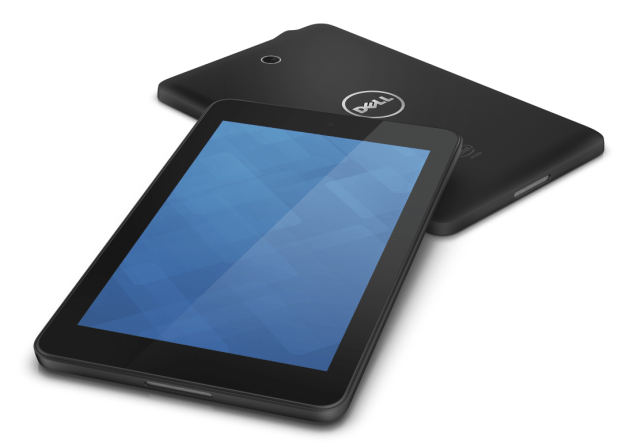 Today Dell announced the two affordable Android Tablet, Dell Venue 7 & Dell Venue 8. Dell Venue 7 is an affordable Android tablet offering 7-inch IPS HD display with 1280 x 800 resolution, 1.6 GHz Intel Atom processor, 2 GB of RAM, 3 MP rear camera and VGA front camera. 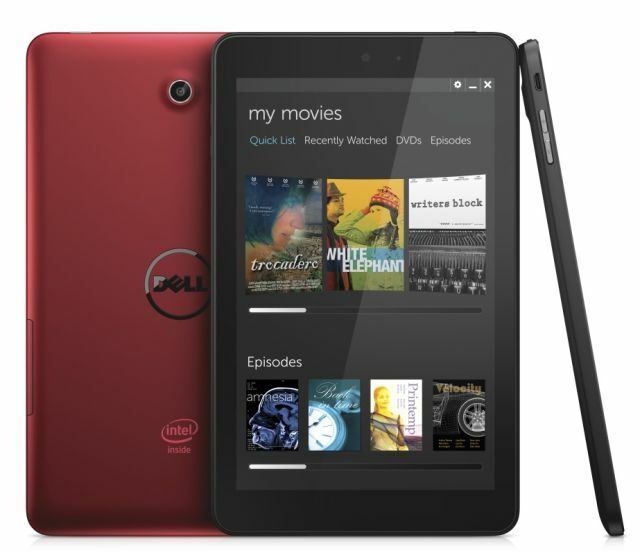 Dell Venue 7 comes with 16 GB Internal Memory and MicroSD card supporting up to 32 GB. The tablet is equipped with 4100 mAh Battery and is powered by Android 4.2.2 Jelly Bean OS. Dell Venue 8 is an affordable Android tablet offering 8-inch IPS HD display with 1280 x 800 resolution, 2.0 GHz Intel Atom processor, 2 GB RAM, 5 MP rear camera and 2 MP HD front camera. Dell Venue 8 comes with 16 or 32 GB Internal Storage and support MicroSD card up to 32 GB. The tablet is equipped with 4100 mAh Battery and is powered by Android 4.2.2 Jelly Bean OS. The Dell Venue 7 and Dell Venue 8 will be available from October 18 in the United States and select countries around the world.